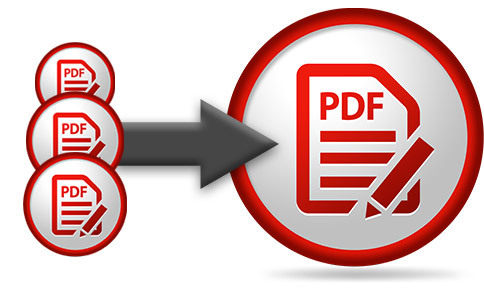 Convert your PDF files to a variety of formats including Word, PowerPoint, Excel, JPG and PNG. Office- Quickly convert your PDF to Word, Excel and PowerPoint formats. Other document conversion formats include: TXT, HTML, EPUB, XPS and PostScript! Combine multiple PDF documents into one, or Append a PDF file to your existing PDF document. Split PDF documents and remove pages. Copy and export selected text or image content for use in other applications or documents. Add bookmarks and attachments for easy navigation and file sharing. 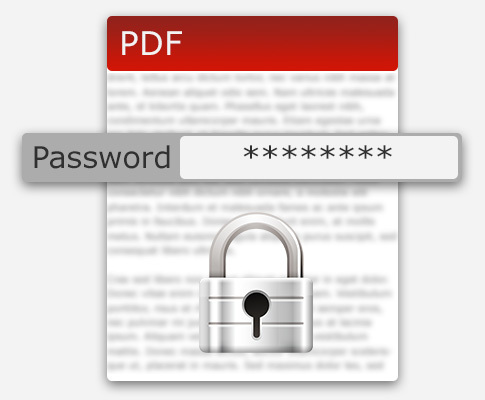 Password protect your PDF files to help prevent unauthorized use of your documents.